Roll Your Way to Great Health! Roller skating is, of course, one of our favorite past times! Southeaster Skate Supply, skating supplies distributor, has made some great memories in the rink. Fun is not usually associated with fitness or exercise for many people. So, roller skating couldn’t be a great source of exercise, could it? Actually, it is! 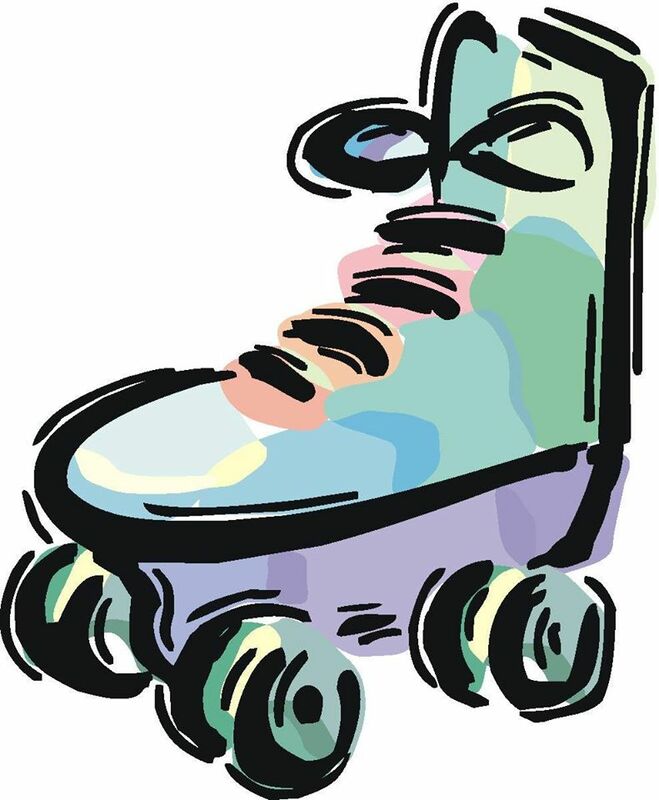 Roller skating is recommended by the American Heart Association as a great aerobic exercise, but what are the actual benefits of rolling around the rink? Here are 5 of the top health benefits of roller skating! Even at a slower pace, when you skate at a steady pace, it can and will improve your cardio vascular health! If you are looking to shed some calories, there is no more fun way to do it! Roller skating can burn up to 600 calories in one hour! If you come to the skating rink on a regular basis, chances are, you are giving your muscles tremendous exercise! From your legs to your core, skating will make you strong! Your endurance will greatly improve when you skate on a regular basis. And the more times you skate, the longer you’ll be able to do it each session! The health benefits extend beyond just physical. Roller skating is a wonderful way to blow off some steam and destress after a long week of work or school. If you are interested in the services of Southeastern Skate Supply, contact us with any questions you may have!